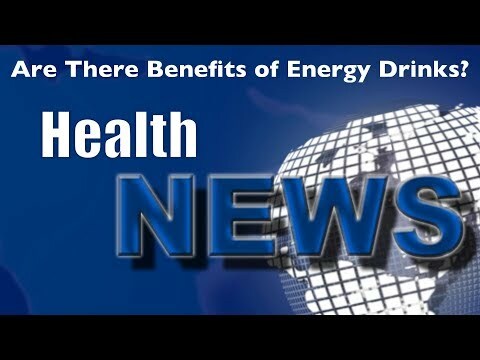 Chicago Wellness – Are There Benefits to Energy Drinks? 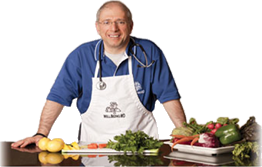 This entry was posted in Chicago Wellness WellBeingMD, chiropractor Palos Heights Illinois, Dr. John Principe, Dr. John R. Principe, health advice Palos Heights Illinois, health and wellness Palos Heights Illinois, health blog Palos Heights Illinois, health tips Palos Heights Illinois, healthy living Palos Heights Illinois, painfree living Palos Heights Illinois, WellBeingMD Center For Life by Dr. John Principe. Bookmark the permalink.